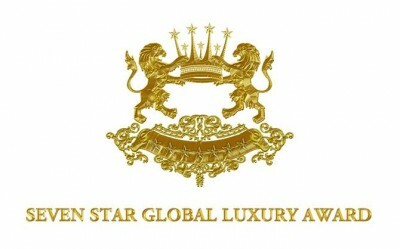 The Hotel Villa Padierna Palace, located in the Costa del Sol municipality of Benahavis, has won three awards ‘Signum Virtutis’ in the categories of Best Hotel, Best Restaurant and Best Spa in the gala organized by Seven Star Global Luxury, which took place this weekend at this hotel. The Signum Virtutis, Seal of Excellence, aims to be the most exclusive award for the pinnacle in hospitality and lifestyle in categories like airports, airlines, hotels & resorts, restaurants, spas and luxury yachts. The winners have been recognized at a prestigious ceremony held on June 28th, 2013 at the Hotel Villa Padierna, which itself was awarded among the most excellent. The luxury hotel located a few kilometres inland from Marbella, became internationally known in the summer of 2010 when it was chosen by the First Lady Michelle Obama as holiday resort. Hotel Villa Padierna is considered one of the most luxurious hotels in Spain and is ranked 28th worldwide.